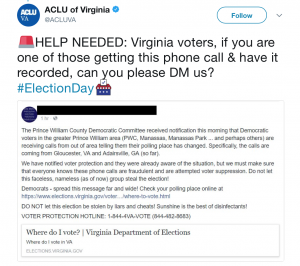 The Virginia Pilot is reporting that the ACLU is claiming that some person(s) or organization(s) have been calling voters and telling them their polling location has changed. Director of strategic communications Bill Farrar has said that there has been a multitude of reports supporting this, but that it was hard to determine whether or not they were all original reports or just re-shares on social media. 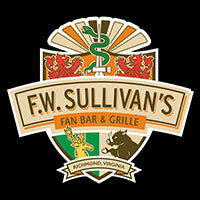 Farrar has also said that these reports have emerged from Prince William County and that the phone numbers making the calls have originated in Gloucester County, Virginia and Adairsville, Georgia. Voters can find out where their official polling place is here. 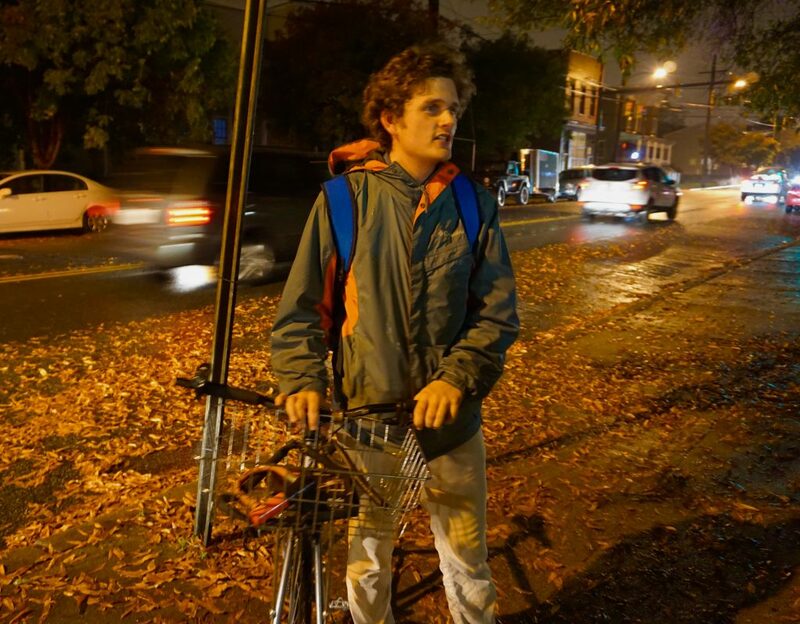 RVA Mag hit the ground running at 6 a.m. this morning to take the temperature of Election Day throughout Richmond. Richmonders expressed strong support for Democrats and a great concern for the future of the Commonwealth. “I think the Democrats have changed in a lot of ways with what they say and how they act,” said Church Hill resident, Gloria Nash-Allen. 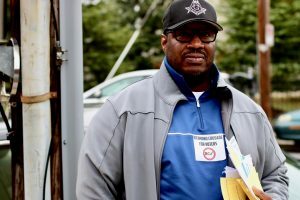 Standing outside of the East District Community Center, Nash-Allen and other community members endured the cold to inform voters on the candidates and show support for the Democratic Party. Support for the Democratic candidate and sitting Lt. 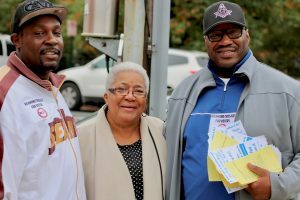 Governor, Ralph Northam, and the entire down-ballot ticket was consistent among the voters RVA Mag spoke with from Virginia Commonwealth University’s Commons all the way to the 4th Baptist Church in Church Hill. “Gillespie ran an incredibly divisive campaign which completely disqualifies him from being a Governor for all Virginians,” said voter George Chieffo, who works for the administration of Governor Terry McAullife and was voting at Main Street Station. One thing which was clear is that voters want change at every level of government, with many voters pre-occupied with the Sheriff’s race. Most were eager to see Irving fill the position. “The Governor’s race is important but my number one thing is the city Sheriff,” said Vivian Green at the 31st Baptist Church. Green wasn’t alone in her concern for the Sheriff’s election. Voter Quiana McCormick felt the campaign for governor neglected to include voters like her. “They didn’t promote to me the way they should have,” she said. 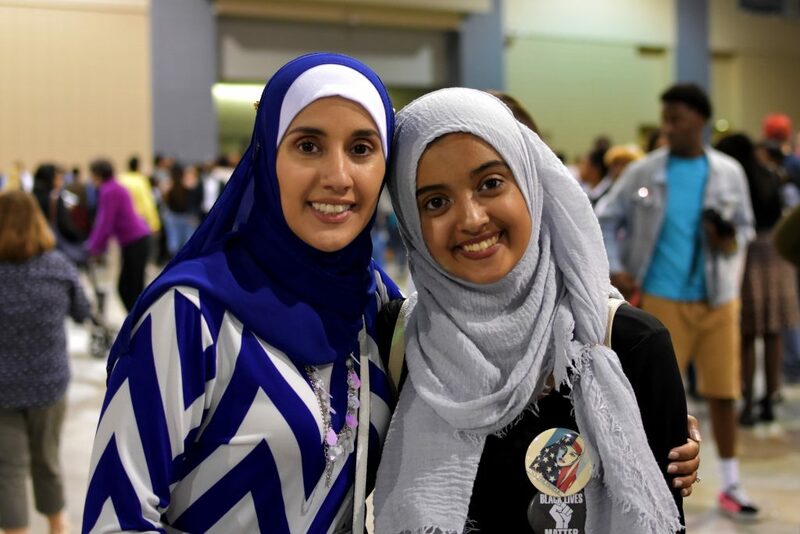 She came to the polls to vote for Irving, but when it came to the other candidates she knew very little. Despite the negative ads and discussions of corruption, voters turned out because they believe they can make a difference. 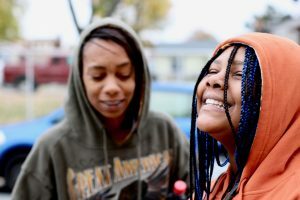 McCormick brought her 11-year-old daughter to the polls to teach her daughter the importance of fulfilling that civic duty. 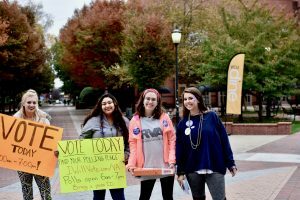 VCU students also showed confidence in the democratic system, hoping that the true spirit of Virginia will shine through.“Virginia is a loving place, and we’re going to show that today,” said Salavantis. 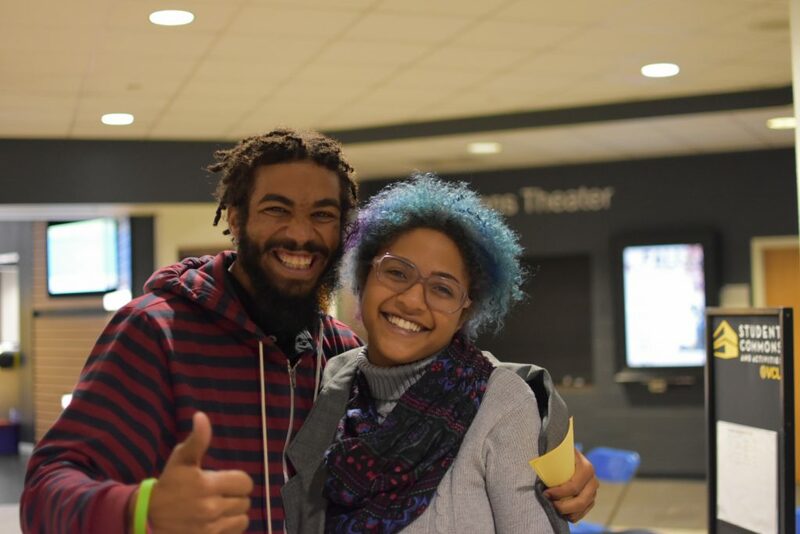 Her fellow campus organizers murmured in agreement. 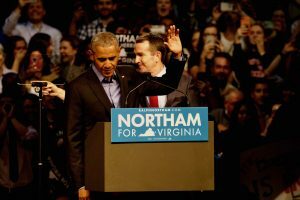 Ralph Northam should win Tuesday’s election. If you’ve paid any attention to local and national media, you probably have heard that this race has been tightening for weeks. This is understandable; mainstream media outlets are famously prone to horserace coverage, and a competitive race always makes for a better story. Plus, Northam has had some hiccups lately. He recently clarified his opposition to the idea of sanctuary cities; this is not, as Republicans have claimed, a “flip-flop,” but his position has not been welcomed by progressive Dems. And Northam has been blamed, fairly or not, for an inflammatory television ad from the Latino Victory fund that showed immigrant kids dreaming of Gillespie supporters running them down in a truck. 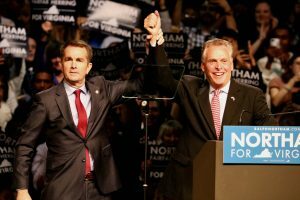 Despite all these problems, Northam is actually in good shape; however, the “tight race” narrative may be underestimating his chances for victory. In fact, there are three key structural factors underlying the race that should give Northam a victory, even a comfortable one. I’m far from the first to point this out, but more and more of Virginia is voting Democratic. 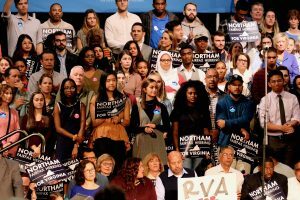 The growth of the Northern Virginia suburbs and the increasingly cosmopolitan urban corridor from Washington DC through Richmond to Hampton Roads has led to Democrats dominating statewide races over the past few election cycles. Hillary Clinton won the state last year by over five percentage points. Both major party candidates in the Governor’s race have recognized this demographic change. Northam, wisely or not, has essentially blown off the Southwest part of the state; Gillespie is taking his support there for granted. That region of Virginia feels so ignored that the Bristol Herald Courier actually refused to endorse either candidate. Still, voter turnout in state elections is typically different – and way lower – than a presidential one. This is especially true in Virginia’s “off-off-year” election cycle, where there isn’t even a Congressional mid-term election to drive turnout. 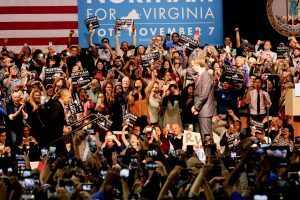 Northam cannot count on all those Hillary voters to turn out just for him. But that’s where the other two factors come in. While the media story is that the race for Governor is tightening, the polls actually tell a different tale; they have tended to fluctuate wildly from a slight Gillespie lead to a huge Northam victory. Much of this has to do with polling techniques; but these different methodologies are all trying to get at one thing: taking a sample of opinions and using it to predict voter turnout. And here’s the thing: no one has any idea who a “likely voter” is in post-Trump America. If this were a normal year, Gillespie would have a significant advantage in turnout, which typically skews older and more conservative in non-Presidential years. But there’s nothing normal about politics these days. Virginia progressives are just as riled up about Trump as the rest of the country, and many Democrats hope their anger at Trump will translate into a political victory here in Virginia. It’s not clear how persistent the effects of Trump’s Presidency are or how extensively antagonism towards Trump affects local politics. Nonetheless, Democrats have to be encouraged by the limited data available on special elections since Trump’s victory last fall. Democrats haven’t picked up many seats in either Congress or state legislatures, but the swings in turnout have favored Democrats, sometimes by huge margins. If Northam can get a similar kind of bump from anti-Trump voters, he’s in good shape this week. But it’s not just Trump’s direct effect on voter turnout; there’s one more, a related factor that’s possibly overlooked in Tuesday’s election: legislative races. 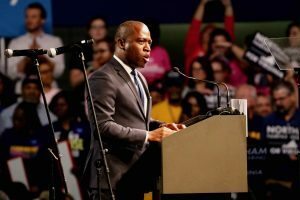 It has been widely reported that Democrats this year were able to field a record-breaking number of challengers for seats in the House of the Delegates. Many of these candidates were “inspired” by Trump’s victory to get into politics. Despite their enthusiasm, most of these challengers will not win against entrenched Republican incumbents; and so Democrats are unlikely to break the tight (and largely gerrymandered) hold that Republicans have on the state legislature. But what these challengers will do is bring Democrats to the polls. For example, in House District 73, my Randolph-Macon colleague Deb Rodman is running a strong campaign against incumbent John O’Bannon. The Republican is still favored to win here, although it’s no slam-dunk for O’Bannon. But even if Rodman falls short, she can turn out hundreds, if not thousands, of Dems who might otherwise stay home. These Rodman supporters will almost surely add to the vote total for Northam, not to mention other statewide candidates Justin Fairfax and Mark Herring. Similar bumps in another 20 or 30 House districts can add up quickly. So: all of these factors point directly to a Northam win. The national political environment, combined with increasingly favorable state demographics, should deliver the Governor’s mansion to the Democrats for another four years, ensuring a progressive check on the Republican legislature’s more conservative policy proposals of the past few years. But what if Northam loses? Even Gillespie can’t possibly expect a Republican landslide. But he could eke out a narrow win. If the “tightening race” story has more truth to it than I’m allowing here, and Gillespie achieves the political upset he came so tantalizingly close to achieving in his last statewide race, what does it mean? Gillespie started his campaign as a centrist, establishment Republican focusing on economic issues. He has ended it by resorting to xenophobic fearmongering and pandering to neo-Confederates. Since Gillespie was almost beaten in the primary by the right-wing blowhard Corey Stewart, he has strategically and emphatically embraced Stewart’s agenda and tactics in order to shore up support among the Republican base. Northam’s entire campaign strategy has been to tie Gillespie to Trump – and Gillespie is essentially leaning into the curve. He’s clearly gambling on the Trump formula to win in Virginia. If it works, and Gillespie wins on Tuesday, it validates his rightward turn and locks in the Republican strategy nationwide for the foreseeable future. (Republicans may rely it on anyway; after Trump laid waste to the rest of the party’s elites in the Presidential primaries, it might be all they know how to do.) A Gillespie win would show that Trump is no aberration – that it wasn’t just Trump’s peculiar mix of outrageous charisma, wealth and white supremacy that led to his victory. It will show that conservatives can win on white backlash anytime and anywhere. 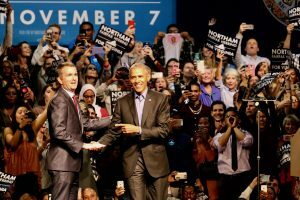 Ralph Northam should win on Tuesday. If he loses, then we’ve lost a lot more than an election. 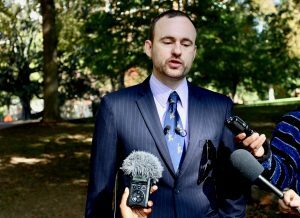 Libertarian candidate for Governor Cliff Hyra held an impromptu press conference this morning to discuss his opponents’ negativity and to ask voters to look to him as the true voice of the people. 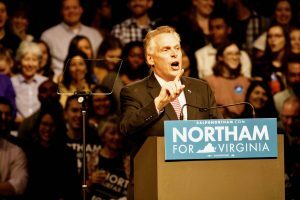 Criticizing his opponents for their aggressive attack ads, Hyra wants to bring meaning back to this election in the remaining five days of Virginia’s gubernatorial campaign. According to Hyra, Virginians care about the economy, health care, criminal justice reform, and education, not the vitriolic attack ads and discussions about monuments and Enron. 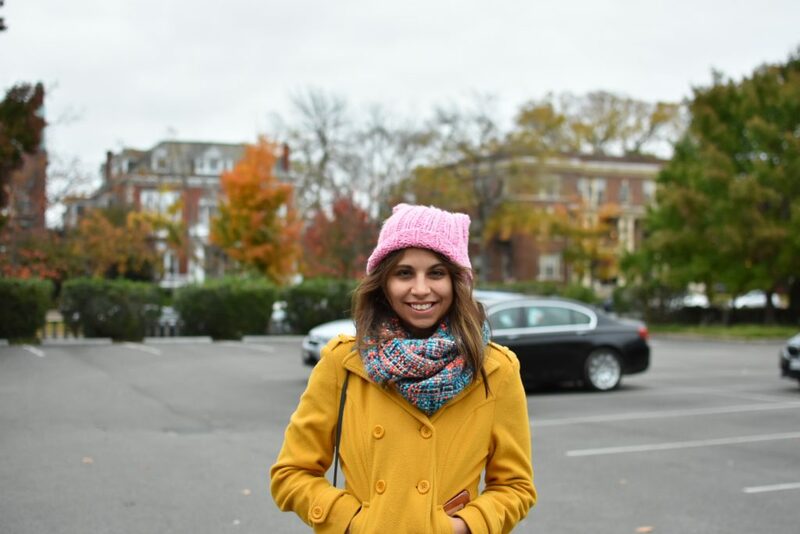 “From now until election day, please join me in focusing on real issues that have a meaningful impact on the material well-being of Virginians,” said Hyra, standing in front of the bell tower at the Virginia Capitol Square. 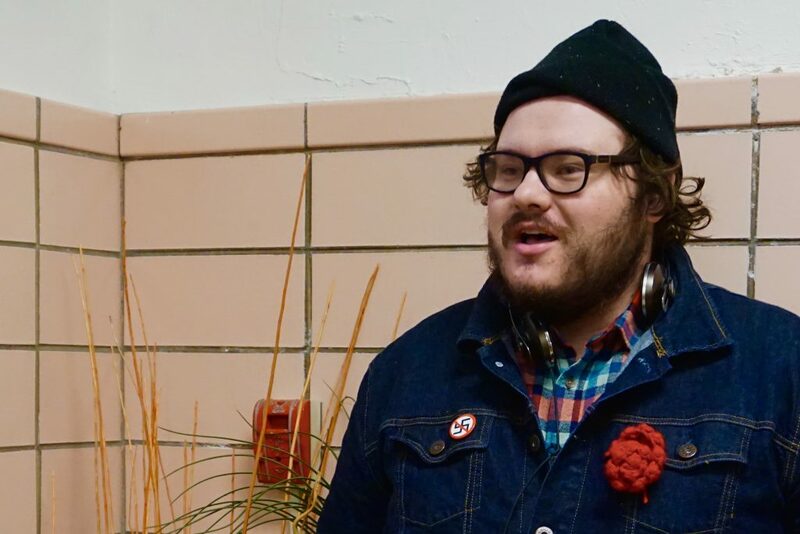 Citing a conversation with his seven-year-old daughter, who asked, “Do grown-ups really fight like that?” Hyra shared his concerns about the negativity not only as a candidate but as a parent. Over the past few months, the tone of this election has become one of anger and aggression and has steered away from the critical issues that need addressing throughout the Commonwealth. The name-calling and mudslinging have turned this campaign into a playground fight that has attracted national news, instead of a gubernatorial debate over substantive policy issues. 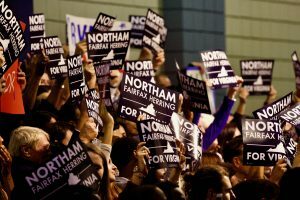 Like many Virginians, Hyra is fed up with the negative campaigns and concerned about where politics are headed. “I fear for the future of the Commonwealth and our nation when even the most staid candidates feel they have to [descend to] this level of discourse to win an election and are willing to do so,” said Hyra in conclusion. After the press conference, RVA Mag got some one-on-one time with Hyra to discuss issues affecting our readers. One of our primary questions was how the other candidates have become so wrapped up in the vitriol of this election instead of focusing on what is important to Virginians. When asked his message to young people his mood lightened, even though he made it clear that most young people (like himself) were really turned off by the tenor of the campaign, which he said his opponents probably wanted. Hyra concluded his one-on-one with RVA Mag by stressing that people should get out there and vote for a candidate who doesn’t engage in the mudslinging.